Game Informer: What was your approach when designing Gears of War: Judgment’s visual theme, and how does it compares with what the series has done in the past? Chris Perna: I think one of the things that we want to get across is a lot more brutality of the Locust, a lot more fear. 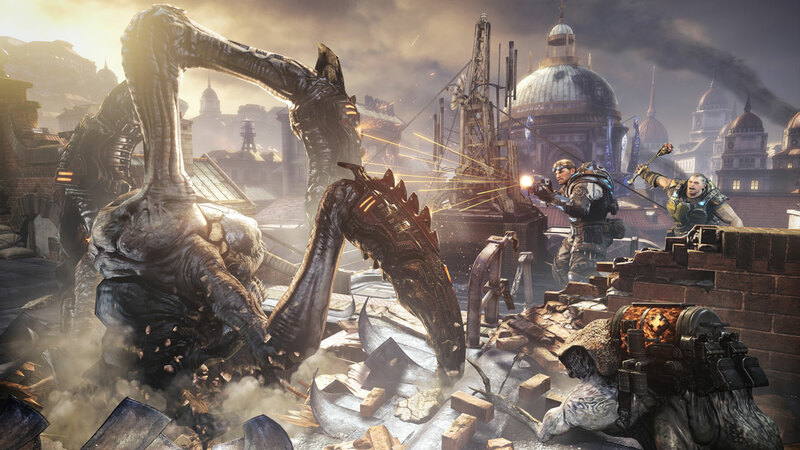 I think visually, it’s probably a darker theme than the other games as far as the Locust being scary again. We kind of got away from that a little bit over the course of the series. We’re trying to bring some of that back...some of the intensity, some of the fear. You know when we really concepted these things, they were stealers of children in the night. They were these ghostly figures. It was almost a survival horror game at one point. We kind of wanted to get back to the roots of the Locust and emergence day and show them as more vicious and fearsome. The RAAM’s Shadow DLC also took place prior to the trilogy. Did that serve as any indication of what we can expect from the world? Yeah, and I think we really learned a few things from RAAM’s Shadow as far as quality and visual bar and things like that. I think that visually, this will be more of an enhancement from that. We’ve tweaked the engine a bit and added advanced bloom and different types of effects, and it’s really pushing things in a different direction. So, I think it will be an evolution from RAAM’s Shadow. Can you tell us a little bit about the process of designing a younger Cole and Baird? Yeah, sending him back was kind of tricky. 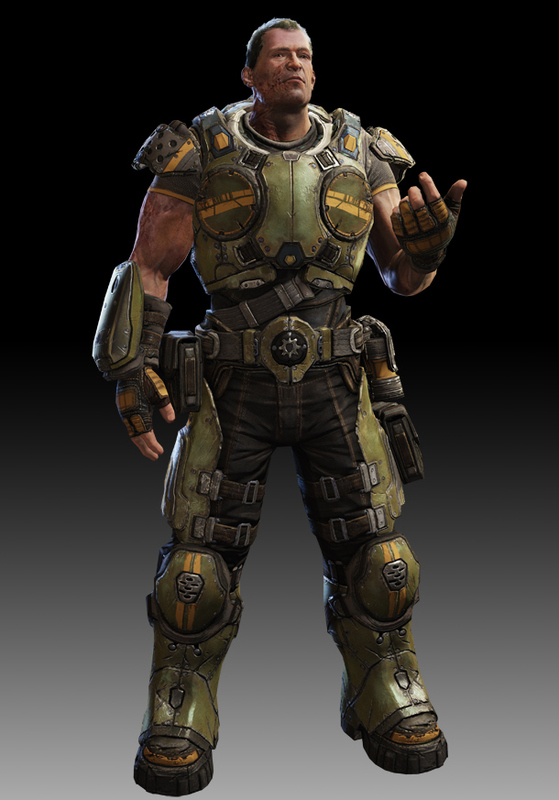 Baird is actually an officer when he starts out. He’s cropped and trimmed. 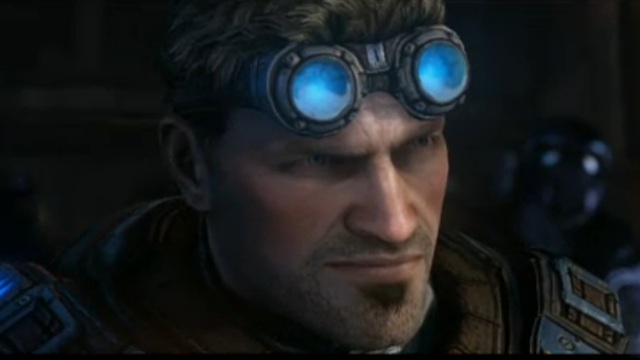 What we did was take a look at Baird in Gears 1, and he was acne-scarred. Denis Leary was part of the inspiration for Baird. You know, just this wisecracking, kind of *** guy. If you’ve ever Denis Leary’s stand up he’s smoking and drinking and just kind of ripping. So, that was Baird to me anyway. So we took him and we gave him some acne scarring and some battle damage and dirt and that was Gears 1. Pretty much throughout the whole Gears series, his fiction was getting busted down to private, and he was pissed about it and taking orders from Marcus. We took a look at where he was and then we said “well, what is he like as an officer? Well he’s fresh and he’s confident and he’s cropped and his hair is a little different, a little neater. His face doesn’t have acne. It isn’t dirty. And he’s a little bit younger and he doesn’t have the lines on his face and the battle wear.” So that’s what we did there. And Cole was an athlete, so he’s thinner and more agile. We kind of took him and made him a couple years younger and made his body a little more fit.